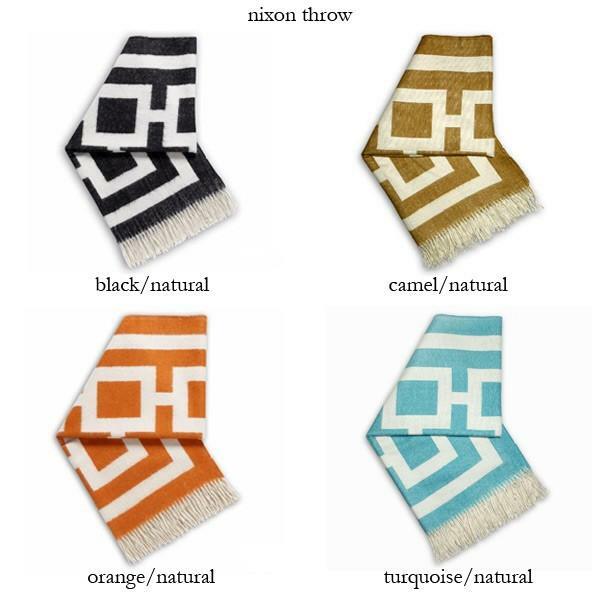 We came across some ultra cool finds for Fall and wanted to pass them along. As Birds of a Feather, we just couldn't resist these embroidered peacock shades from Anthropologie. 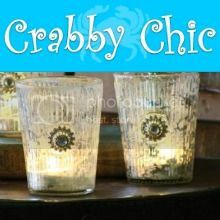 These could turn a drab lamp to fab. 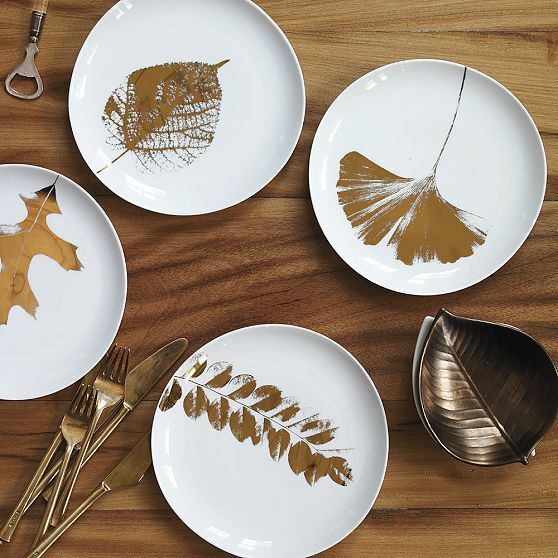 Check out these metallic leaf print salad plates from one of our favorites.... West Elm. The set of 4 are only $36. 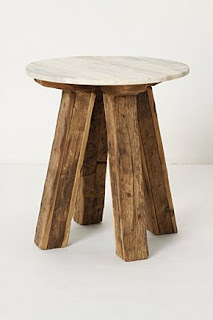 Could be pretty on my Thanksgiving table and would distract diners from the taste of my cooking. Hmmmm. 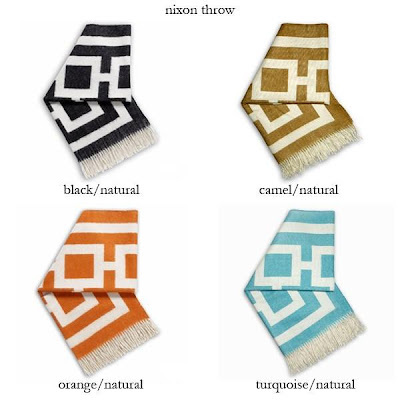 Jonathan Adler has these geo throws for $295. A little out of my price range, but a girl can dream. I would dream much better tucked in with one of these. Santa, are you listening? Another great Thanksgiving dinner distraction. No one would notice that my gravy was lumpy if it was in one of these Jonathan Adler bowls. CB2 Fu Dog Book ends for $49.95. I love the color, don't you? 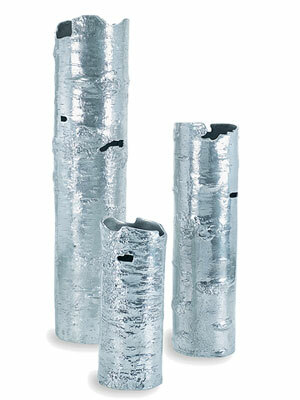 Michael Aram Forest Leaf collection. 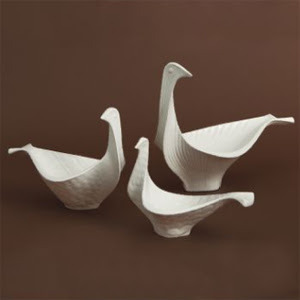 Aren't these vases amazing? Fall Colors, with a twist. 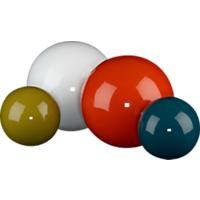 These glossy spheres from CB2 range in price from $4.95-$8.95. I love the peacock blue. 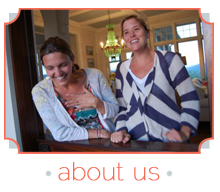 OK, did anyone know that Urban Outfitters Inc. owns Anthropologie? 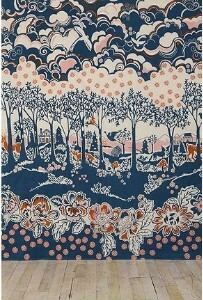 Check out this $38 tapestry from Urban Outfitters. 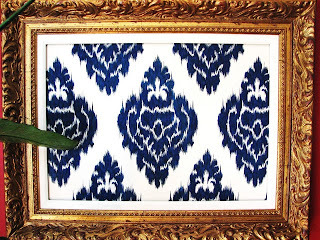 Frame it, throw it on a sofa or bed... at 108" long, you could even turn it into a window treatment. 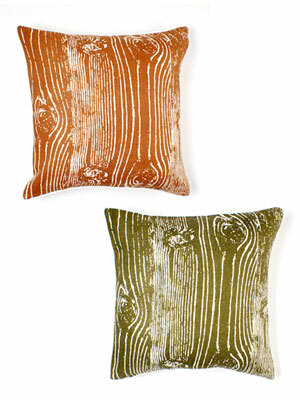 The patterns are punchy and this forest tapestry has rich cozy colors. 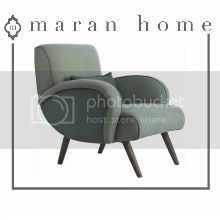 I could do an entire room around this. Great way to showcase a fun fabric. 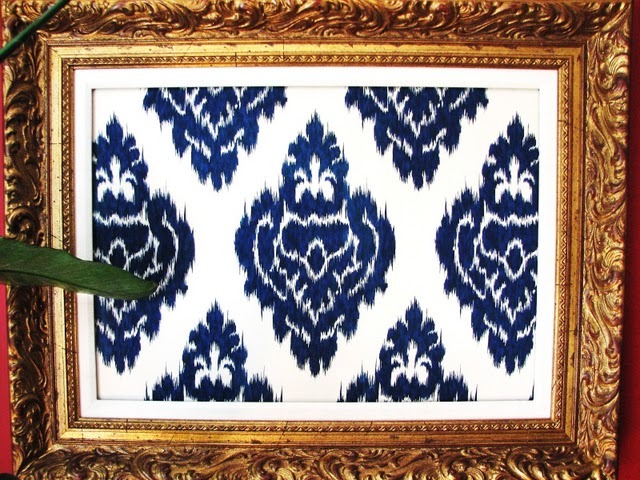 This Ikat makes a bold statement. Love, love, love the peacock shades! ummm....i absolutely heart anthro, urban outfitters, west elm, cb2.....jonathan adler. wow. you read my mind with all these lovely goodies to oooogle at! thanks girls. now i want everything. I wish I could just have the fabric from the peacock shade. 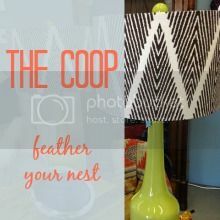 I have a 24" diameter drum shade that will one day make it's debut in my entry. Well, after I decide what to paint it. If only I were talented enough to paint Aspen trees in the entry.